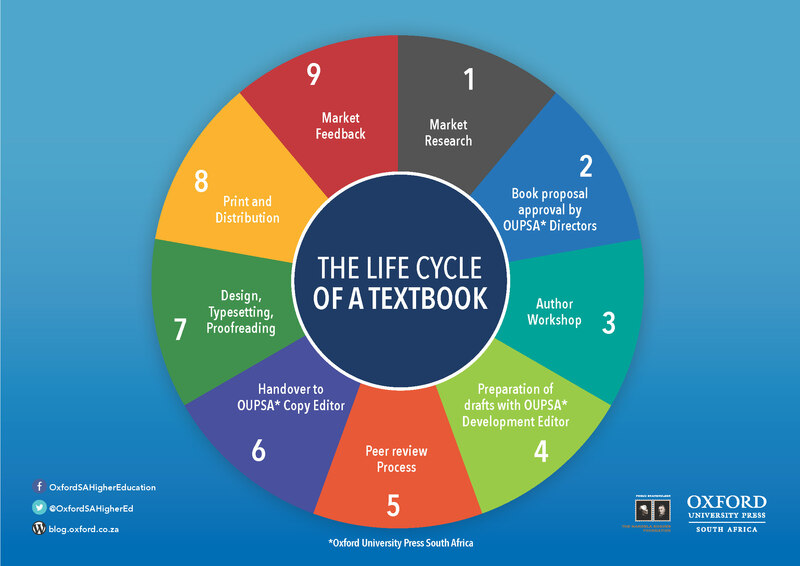 Oxford SA Blog | Publishing 101! Home Higher Education Publishing 101! The Development Editor ensures that the manuscript adheres to the vision of the book, as decided upon during the commissioning process and author workshop. The Development Editor therefore works with the authors to develop the manuscript to its final state. The manuscript is sent out to peer reviewers within the relevant subject field to provide their feedback regarding the relevance of the manuscript, factual correctness, appropriateness for market, as well as any other feedback they deem necessary. The feedback obtained during the peer review process is then discussed with the authors and content editors to determine which changes to the manuscript are necessary. When required new edition manuscripts may also be sent for review. Once the manuscript is finalised, it’s then handed over to the Production department for printing. Once the book is published, the lecturers are asked for their feedback. For further information on how to publish with us check out our website and Youtube page.